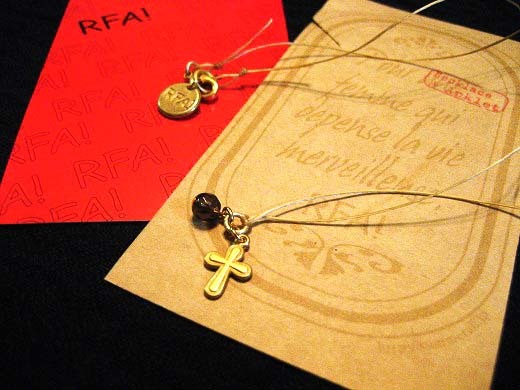 This is a casual and easy going necklace for everyday at reasonable price from RFA! by Raffia. This casual necklace looks great paired with t-shirt and jeans or light dresses.